Read any? Let us know what you thought in the comments. 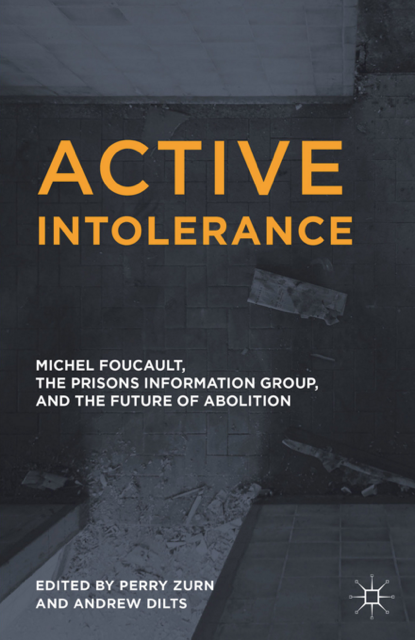 “Judith Butler elucidates the dynamics of public assembly under prevailing economic and political conditions, analyzing what they signify and how. 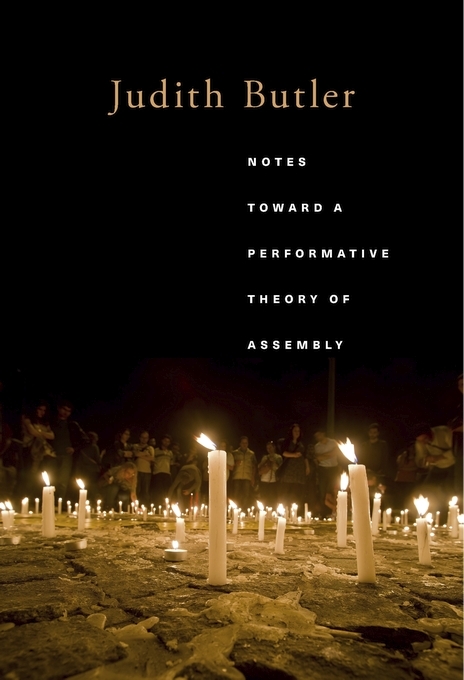 Understanding assemblies as plural forms of performative action, Butler extends her theory of performativity to argue that precarity—the destruction of the conditions of livability—has been a galvanizing force and theme in today’s highly visible protests. 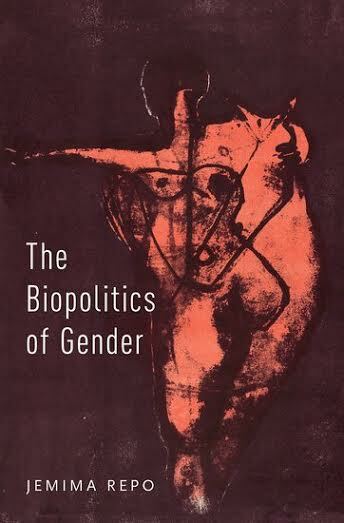 Butler broadens the theory of performativity beyond speech acts to include the concerted actions of the body. Assemblies of physical bodies have an expressive dimension that cannot be reduced to speech, for the very fact of people gathering “says” something without always relying on speech. Drawing on Hannah Arendt’s view of action, yet revising her claims about the role of the body in politics, Butler asserts that embodied ways of coming together, including forms of long-distance solidarity, imply a new understanding of the public space of appearance essential to politics. 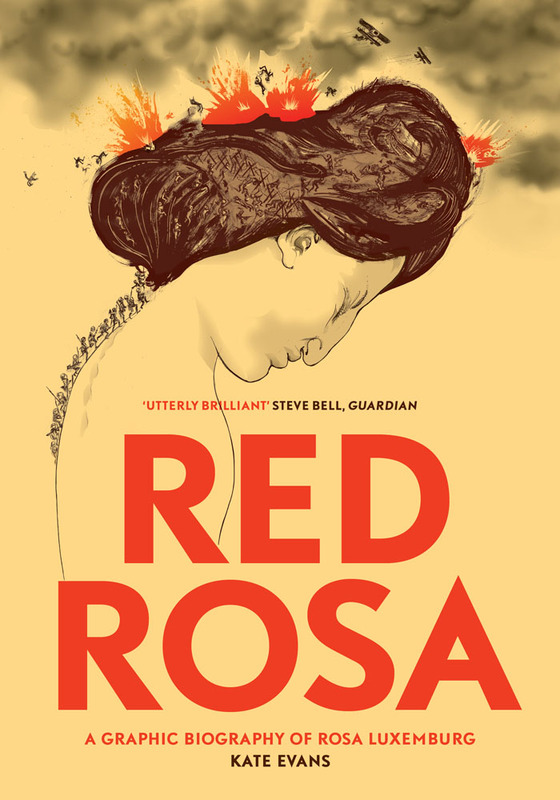 “A giant of the political left, Rosa Luxemburg is one of the foremost minds in the canon of revolutionary socialist thought. But she was much more than just a thinker. She made herself heard in a world inimical to the voices of strong-willed women. 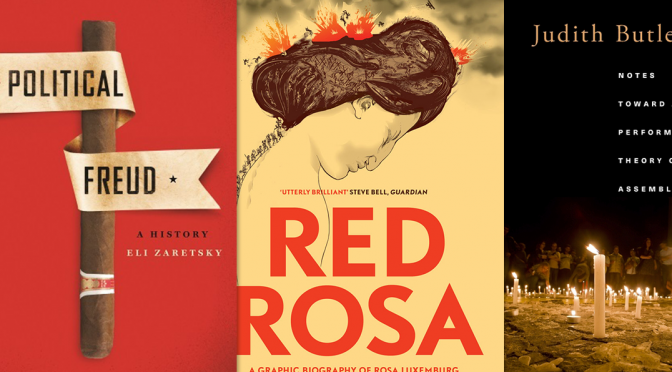 She overcame physical infirmity and the prejudice she faced as a Jew to become an active revolutionary whose philosophy enriched every corner of an incredibly productive and creative life—her many friendships, her sexual intimacies, and her love of science, nature and art. 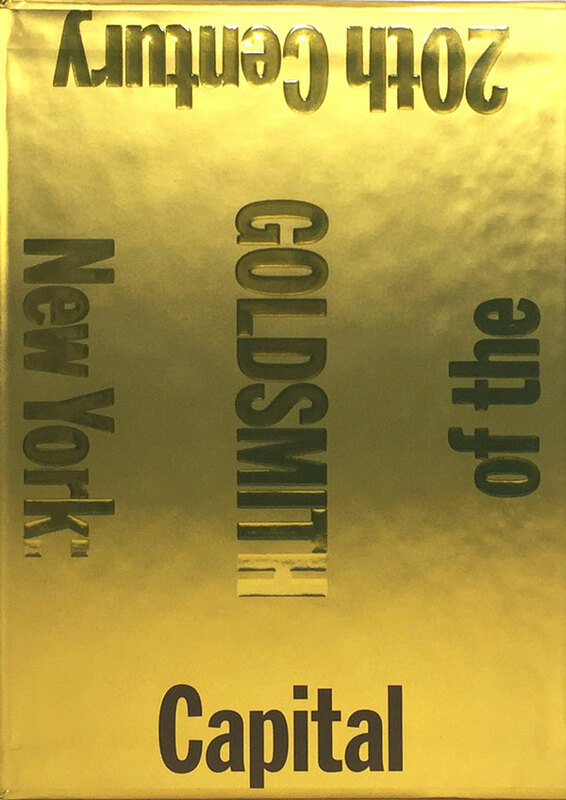 “Here is a kaleidoscopic assemblage and poetic history of New York: an unparalleled and original homage to the city, composed entirely of quotations. 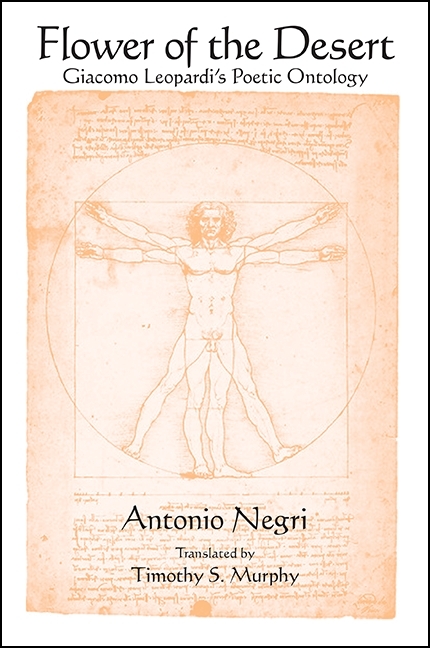 Drawn from a huge array of sources—histories, memoirs, newspaper articles, novels, government documents, emails—and organized into interpretive categories that reveal the philosophical architecture of the city, Capital is the ne plus ultra of books on the ultimate megalopolis. 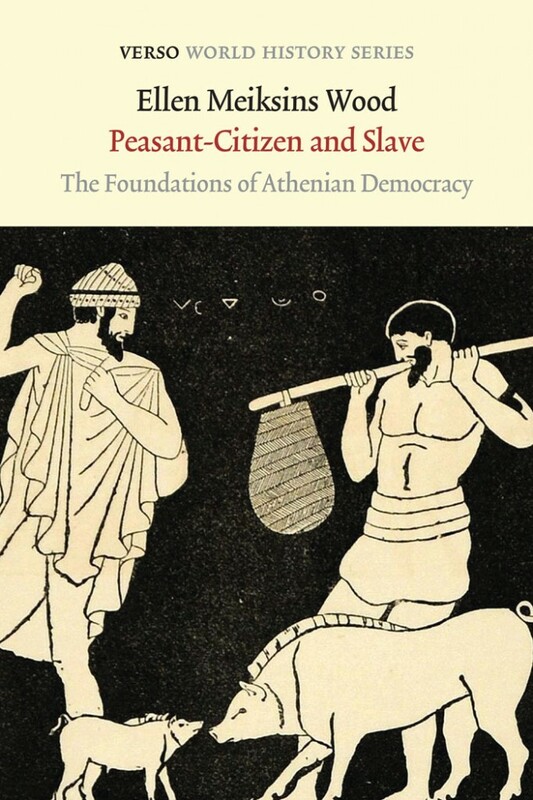 “The controversial thesis at the center of this study is that, despite the importance of slavery in Athenian society, the most distinctive characteristic of Athenian democracy was the unprecedented prominence it gave to free labor. 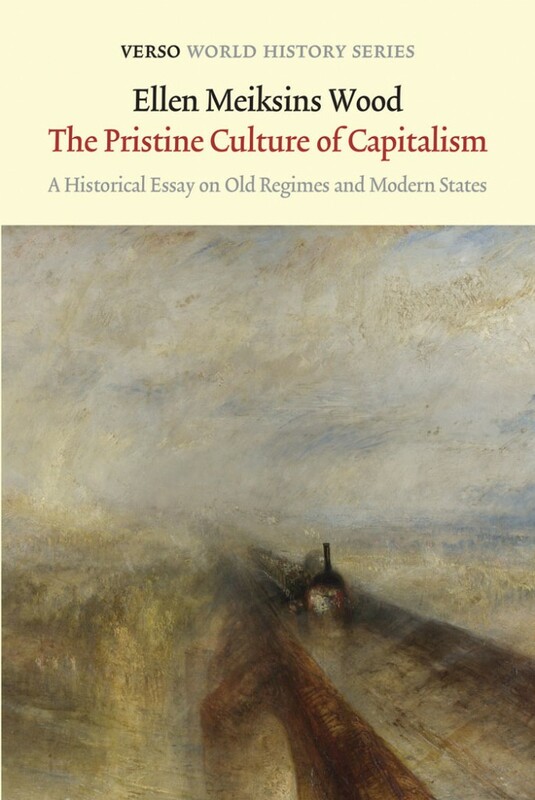 Wood argues that the emergence of the peasant as citizen, juridically and politically independent, accounts for much that is remarkable in Athenian political institutions and culture. “In this masterful psychological-intellectual history, Eli Zaretsky shows Freudianism to be something more than a method of psychotherapy. When considered alongside the major struggles of the twentieth century, Freudianism becomes a catalyst of the age. 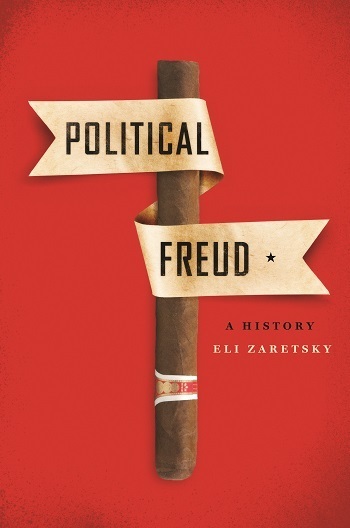 Political Freud is Zaretsky’s account of the way twentieth century radicals, activists, and thinkers used Freudian thought to understand the political developments of their century. 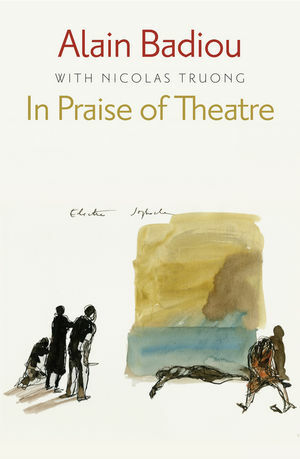 Through his reading, he shows the ongoing, formative power of Freudianism in contemporary times. Buy it here, or read a free preview. 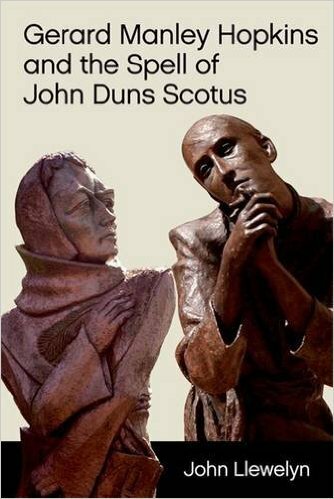 “The early medieval Scottish philosopher and theologian John Duns Scotus shook traditional doctrines of universality and particularity by arguing for a metaphysics of ‘formal distinction’. Hundreds of years later, why did the 19th-century poet and self-styled philosopher Gerard Manley Hopkins find this revolutionary teaching so appealing? John Llewelyn answers this question by casting light on various neologisms introduced by Hopkins and reveals how Hopkins endorses Scotus’s claim that being and existence are grounded in doing and willing.